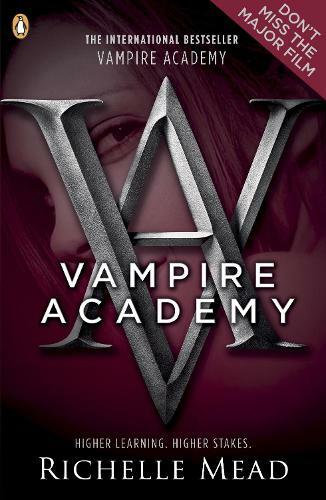 St Vladimir's Academy isn't just any boarding school - hidden away, it's a place where vampires are educated in the ways of magic and half-human teens train to protect them. Rose Hathaway is a Dhampir, a bodyguard for her best friend Lissa, a Moroi Vampire Princess. They've been on the run, but now they're being dragged back to St Vladimir's where the girls must survive a world of forbidden romances, a ruthless social scene and terrifying night time rituals. But most of all, staying alive. Being honest, the beginning bored me a little. I continued reading out of boredom but then that totally changed! I got gripped and couldn't put it down. It is an amazing book and I would recommend it to anyone! This book was amazing, i read it in less than a day.. It's not my favorite of the series but it's a close contender, Richelle Mead is a very talented author.